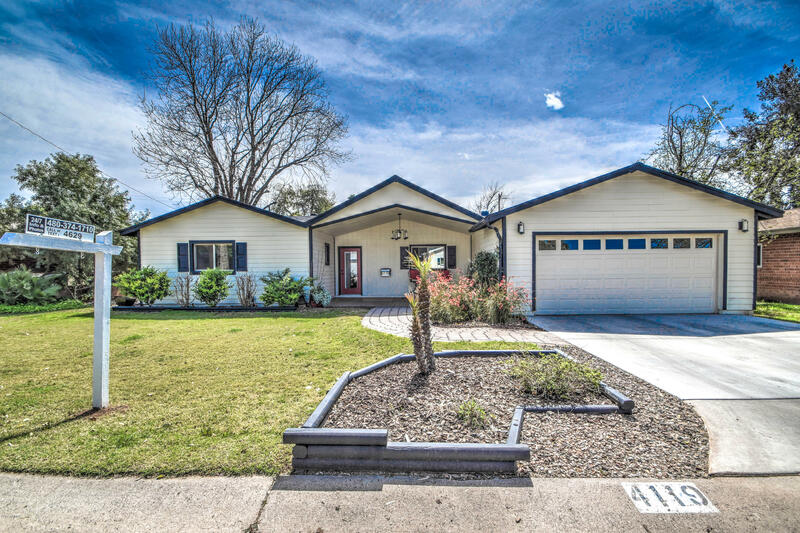 All RANCHO VENTURA TR 12 homes currently listed for sale in Phoenix as of 04/20/2019 are shown below. You can change the search criteria at any time by pressing the 'Change Search' button below. 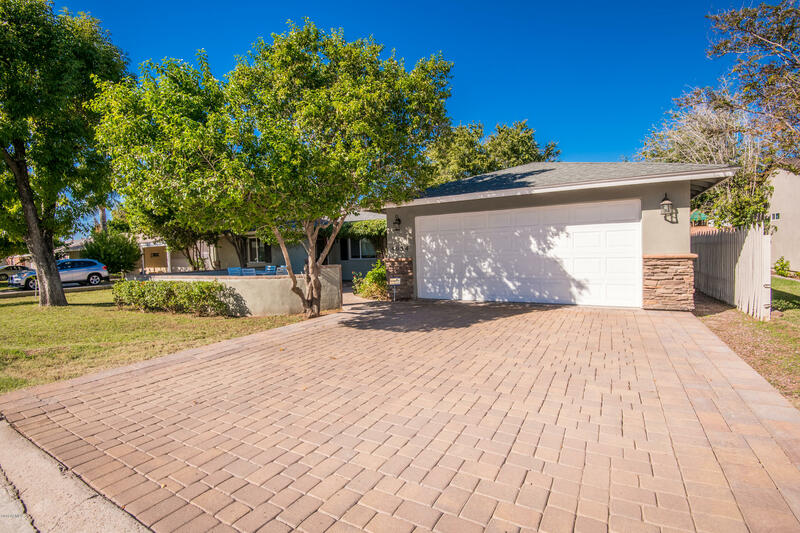 "Beautifully 4 bedroom/3 bathroom home remodeled in 2015. Features a dramatic custom fireplace, hardwood floors through out except bedrooms and bathrooms where there is carpeting or tile. Gourmet kitchen includes stainless appliances, custom cabinets, quartz counter tops, and glass backsplash. Custom crown molding and large base boards through out. Split floor plan includes separate master bedroom with a large manhattan marble master bathroom and huge walk in shower. 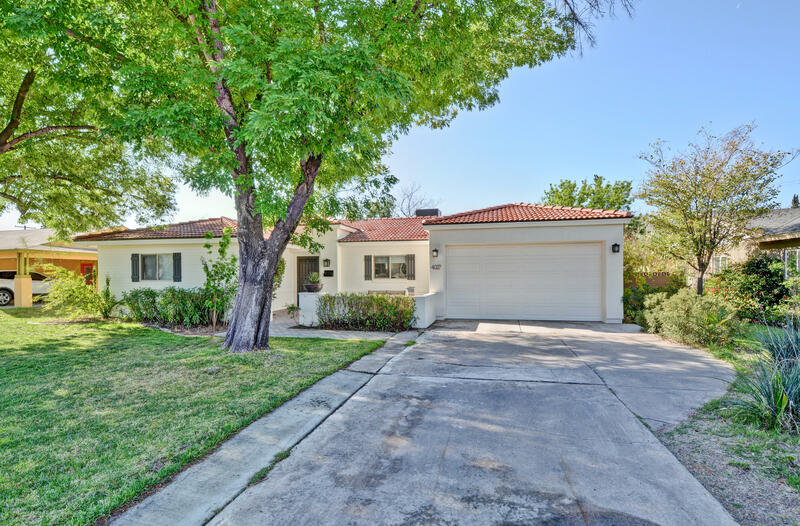 Custom walk in closet with la"
"Beautiful lower Arcadia home on lush, tree-lined street! Bright, spacious kitchen with stainless GE Appliances, beautiful cabinetry, subway tile back splash, slab granite counters and large walk-in pantry. Large living area with wood flooring throughout. Master suite includes dual shower head walk-in shower, double sink vanity with granite counters, large walk-in closet, and cozy brick fireplace. Four large bedrooms, one is en suite, perfect for guests. There are dual two-car garages! One attach"
"You have to come see this Arcadia Beauty! Take a look at this stunning 4 bedroom, 3 bath home w/ 2,378 sf to appreciate all the beautiful touches & upgrades. It's move in ready & just waiting for your furniture. Gorgeous tile flooring throughout almost the entire home makes for an elegant look & of course easy clean up as well! Your new kitchen presents SS appliances, refrigerator w/French doors, granite counter tops, island w/ large breakfast bar, lots of cabinet storage & contemporary track l"